There’s nothing more frustrating than ruining a dish just minutes before your friends or family walk through the door for dinner. Under pressure to impress, you’ll do anything to salvage the potentially awful meal you’re about to serve. 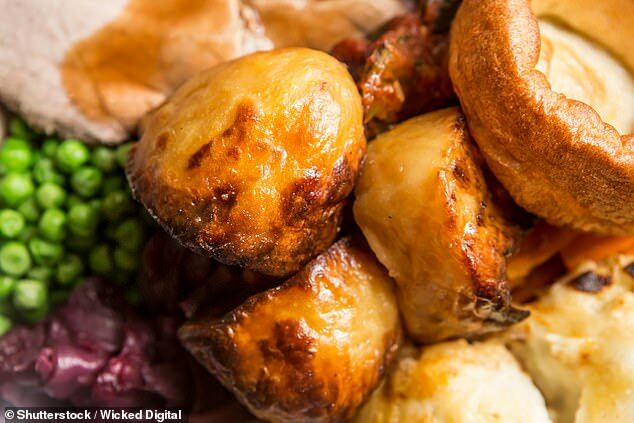 While there’s no solution for a burnt dish, other than chopping off the charred bits and hoping nobody notices, experts at Good Housekeeping have offered up solutions for some common cookery fails. From overcooking the pasta, to roast potatoes that won’t crisp up, there are some surprisingly easy fixes for some of the most frustrating problems. Multitasking while cooking never ends well, and all of us will admit to leaving our pasta or rice simmering away for far too long at least once. 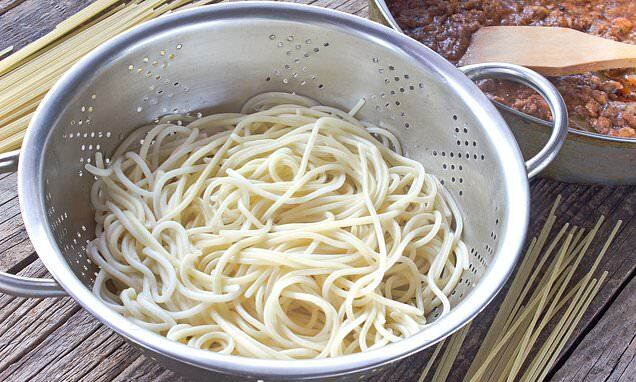 Instead of throwing out the carbs entirely, drain the pasta or rice as normal but then fry it in a large frying pan for a few minutes. 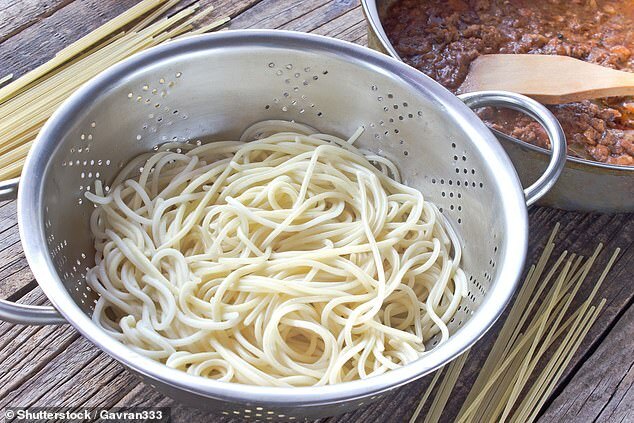 Frying the overcooked dish should get rid of some of the excess water so you’re not left with overly-soggy pasta. It might sounds simple but to avoid making the same mistake again, read the side of the packet to check cooking times and use a kitchen timer. If your potatoes aren’t roasting properly, you probably have too many potatoes in one tin, as overstuffing a tray can trap moisture. Try heating some more oil on another baking tray for 5 minutes then tip half of the original tray of potatoes into the new one. Next time you try them why not split them up from the beginning to avoid the sogginess. Cake batter will curdle when the butter and eggs won’t mix, either because the butter was too cold, or the eggs were added too quickly. To fix it, either warm the ingredients up by placing your mixing bowl over a pan of hot tap water, or blast it in the microwave on the defrost setting for 30 seconds. 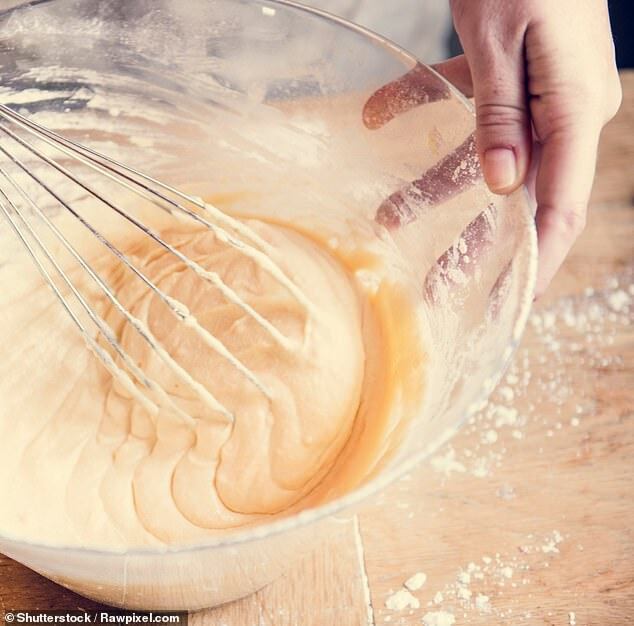 Your ingredients should combine – but be warned, the final mixture won’t be as thick as usual. This fix won’t work if you’ve already added flour.